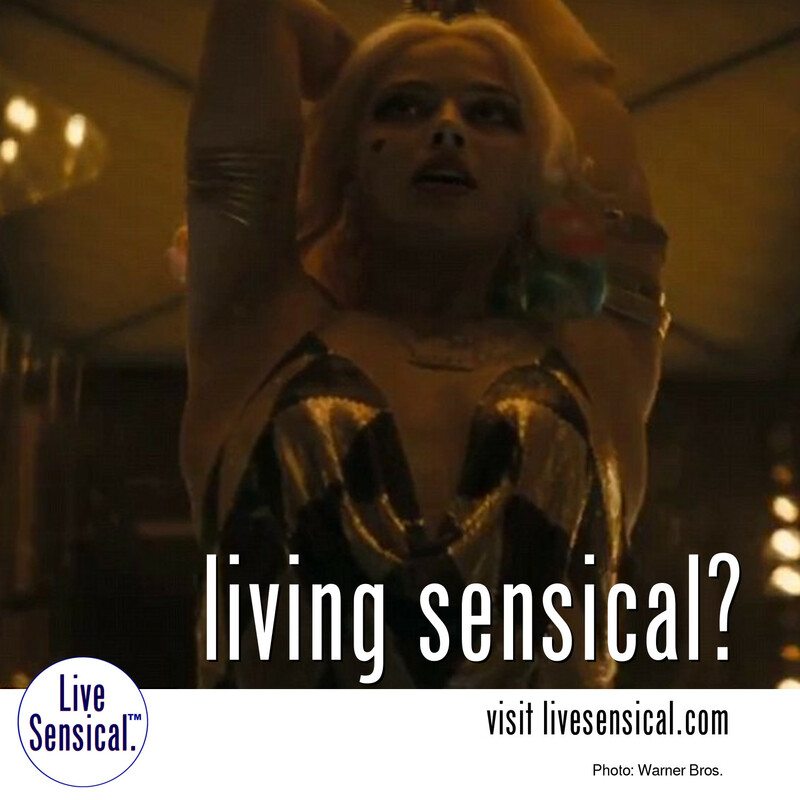 Live Sensical: Margot Robbie - Harley Quinn - Suicide Squad - Living Sensical? Margot Robbie - Harley Quinn - Suicide Squad - Living Sensical? That Leaked Suicide Squad Trailer From Comic-Con Has Now Been Officially Released - And So Has Jared Leto's Joker!! !